Apple likes to run special ad campaigns that take advantage of the photographs that people take using their new iPhone. 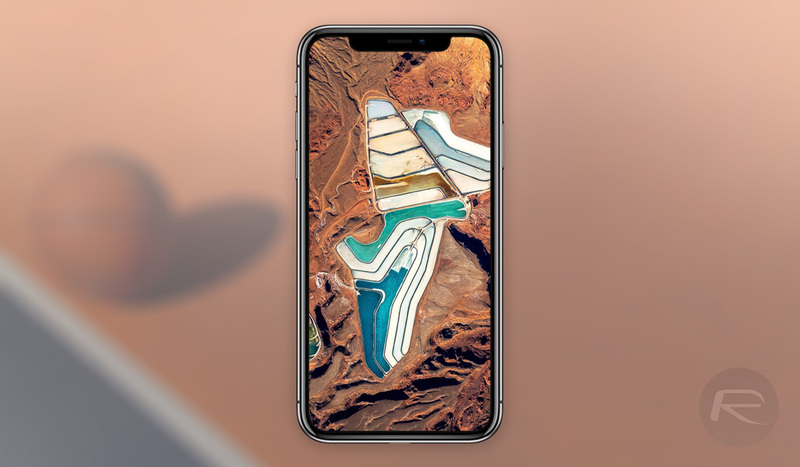 The “Shot on iPhone” campaigns tend to coincide with a new iPhone being released, and the iPhone XS, iPhone XS Max, and iPhone XR all saw new campaigns run following their arrival. That meant that Apple shared a lot of great photos, and many of them were made into iPhone wallpapers. If you missed out, you’re in luck – Apple shared them again via its Instagram account. As noted by Brian Wolf, Apple took to Instagram by releasing a new Story that highlighted ten of the new wallpapers. All ten can be downloaded now thanks to Brian, who snagged them while they were available. As he says, it might well be worth following the @apple Instagram account in case more wallpapers drop, because these are pretty stunning. All of the wallpapers were created from shots that were originally taken on an iPhone, and it’s fair to say that they look great. 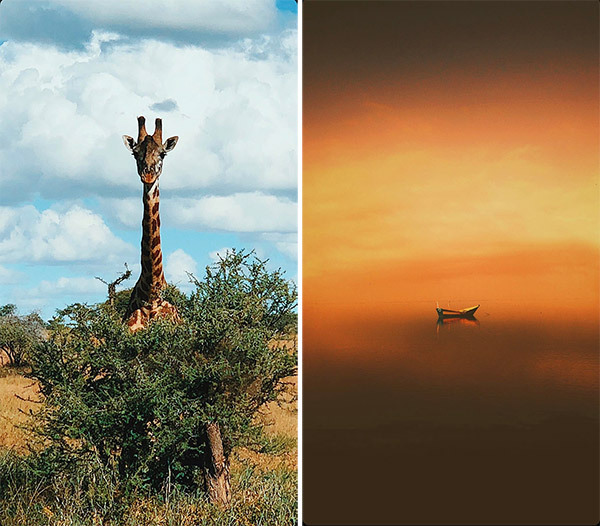 I’m hard pushed to pick my personal favorite out of the ten available, but I’m a sucker for animals so the one with a giraffe peaking out of a bush might be the one I’d choose. It’s so difficult, though! You could always download all ten of the available wallpapers, of course! Be sure to download the wallpapers now and see which is your favorite. With ten to choose from, we’re sure that there is a little something for everyone right here.